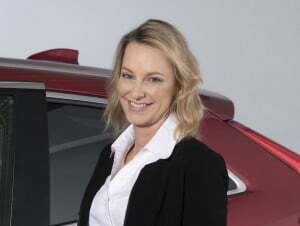 Mitsubishi Motors CMO Kimberley Gardiner talks about International Women's Month and the impact of women in the auto industry. Its been five years since Mary Barra first smashed through the glass ceiling by being named the chief executive – and, later, chairman, of General Motors. 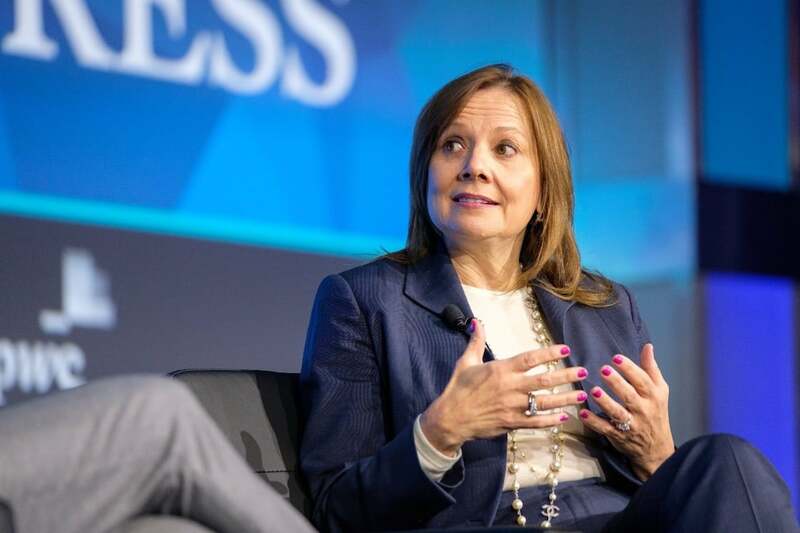 Despite that, women still have a long way to go to be equally represented inside the auto industry, especially when it comes to the “C suites.” But there are more signs of change. That includes Mitsubishi Motors’ decision to name Kimberley Gardiner as its chief marketing officer. Appointed to the post in January, she will oversee short- and long-range planning, retail marketing, data analytics and other strategic efforts as the Japanese brand struggles to rebuild its presence in the American market. Gardiner is no newcomer to the auto industry, having spent a number of years at Kia and, before that, Toyota and its Lexus and Scion brands. She spoke with TheDetroitBureau.com about International Women’s Month and the challenges and opportunity women face in the auto industry. TDB: We’re finally beginning to see women, such as yourself in the auto industry. 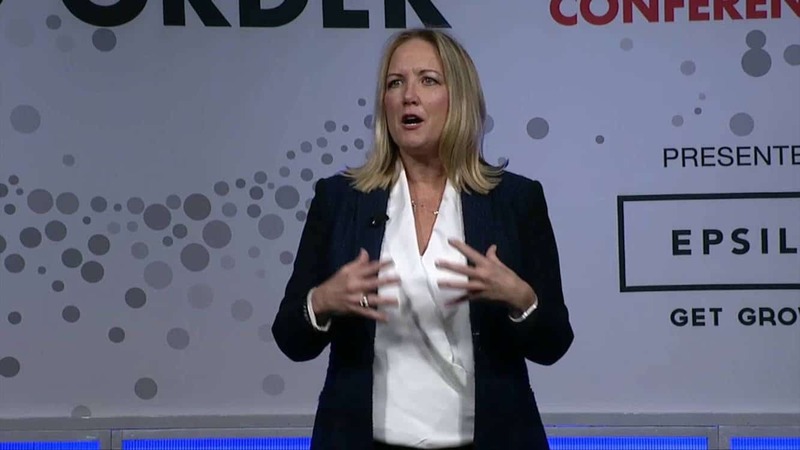 Newly appointed Mitsubishi CMO Kimberley Gardiner said she looks up to GM Chairman and CEO Mary Barra for her accomplishments within the industry. Gardiner: It’s about time. We’ve finally turned the page. We need new, fresh perspectives to understand what a new era of retail looks like. It’s not about gender, though. It’s about talent. And the more voices you bring in the easier it makes it to get where we need to be. I think women offer a new perspective. TDB: Do you have women role models in the auto industry? Gardiner: Mary Barra is someone I look up to and see how much she’s accomplished. Deborah Wahl (chief marketing officer at Cadillac) is somebody I worked with at Lexus who is trying to move the needle and do things differently. Those two, in particular, have so much potential. TDB: You’ve been in the business now for almost 20 years. How much have things changed for women during that time frame? Gardiner: When I started, you didn’t have senior folks in the room who were women. The mentors we had back then were mostly men. It limited the exposure we had in how you lead as a woman. A lot of energy has shifted since the early 2000s. I think there will be a lot more of us. It is so needed. I am somebody who loves coming in and help grow and transform the business and bring in the voice of others who think about things differently. TDB: You have talked about changes in retail and the influence technology will have. What do you mean? Gardiner: Technology has propelled a lot of cool changes. I think the (retail) models are going to change in the next few years. People want choice and people want flexibility. Cadillac named Deborah Wahl to be CMO. Gardiner says she and Barra have the potential to significantly impact the industry. TDB: How do women fit into this change in approach? Gardiner: They bring along a different perspective. Though it’s difficult to generalize, I will say that in a room full of women we are more about the collective than the individual, more sensitive and more inclusive. It matters to me about what others think. I hate to stereotype, but when it’s mostly men in the room they talk about problems in terms of their own perspective. When it’s mostly women we naturally bring a broader perspective to the table. I think there are some incredibly talented women out there who can take this industry to a new level. TDB: We not only see few women at the C-suite level, but also on the front lines of the business, in the showroom. Gardiner: I’d like to see more female dealers but that isn’t going to happen for a while. People in dealerships work very long hours, especially on the weekends. It’s not necessarily conducive to having a family. And it’s traditionally been men who have had access to the capital to run a dealership. If I had the resources I would love to show the industry a different way of doing things. I think women have a different way of relating to customers. This entry was posted on Monday, March 25th, 2019 at and is filed under Asia Pacific, Automakers, Automobiles, Business, China, Europe, Executives, Markets, Mitsubishi, NAFTA, Personalities, Sales, South America, Technology, U.S./North America. You can follow any responses to this entry through the RSS 2.0 feed. Both comments and pings are currently closed.